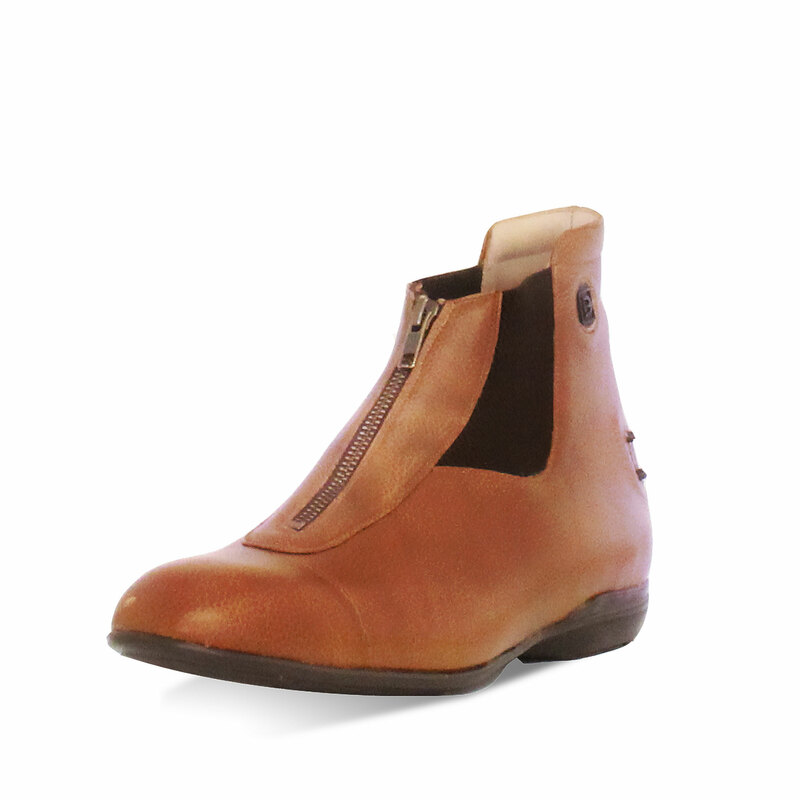 Uppers available in heifer calf leather or baby calf leather which have been shaped to fit your own feet. Superior soft leather lining. Traditional elastic side fasteners. Your favorite shoe last to be chosen out of various elegant styles. Sole construction with long experience for closer ride to the horses.